Take a deep breath and be brave and be bold as you discover the refreshing use of watercolour. A fabulous addition to any artist’s palette, watercolour is delicate yet fierce with a comprehensive range of colours that can be used on both paper and canvas delivering colour that pops and makes a statement in any piece. The impressive DNA of watercolour is perfectly suited for beginners – yet experienced painters also hold an adoration for this acrobatic performer. Painting with watercolour is a wonderful experience for crafts people of all ability levels as its lightweight composition and wide selection of colours makes it a great paint to either start your art expedition with or take your crafty career to the next level. Before you begin, you must immerse yourself in the world of watercolour. What is it? What is made up of? How do you use it? At Reeves, we believe in understanding the materials you are working with before taking off to planet creation. So, let us explain exactly about the fundamentals of watercolour. It’s one the oldest ways to paint which is one of the reasons it is greatly loved amongst artists. It is made up of colour pigment mixed with water and although its composition may sound basic, it goes a long way in creating a piece with effect and depth. The beauty of watercolour is its capability to be either bold or understated – how you use it is up to you and where your imagination takes you. Marvel as your colours crash elegantly into one another and dramatically mix together. Artists at all levels can get lost in a kaleidoscope of colour with our wide range of watercolour paints that will make your palette pop. 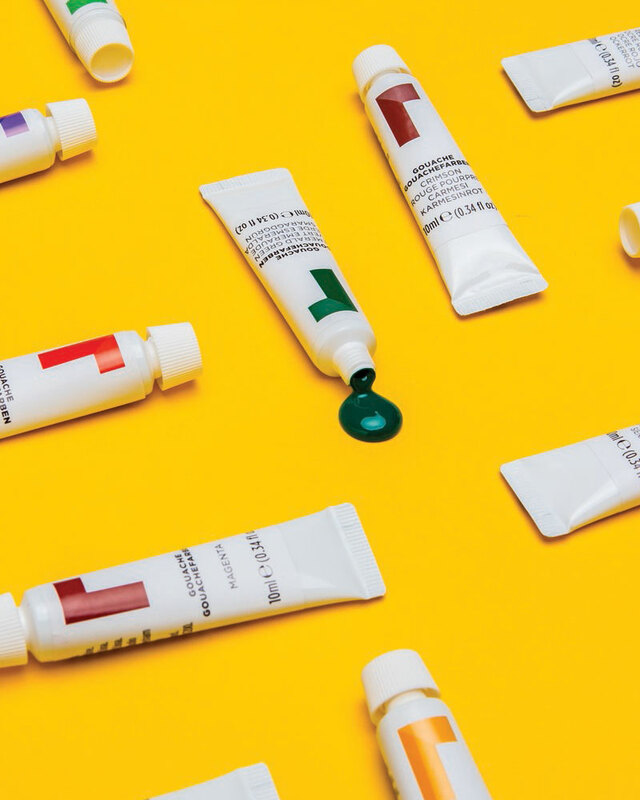 Get crafty with your colour choice and don’t be afraid to experiment with a mixture of shades that will accurately express the vision you have in mind. Once you have chosen your electrifying colour combo it is time to choose your surface. Browse our fantastic selection of canvas and paper which both act as first-rate hosts for your paint and brushes. Before you begin, make sure you have a fresh cup of water to dip and rinse your brushes in. Now it is time to mix a puddle. To do this you just add a couple of drops of your chosen paint colour to your mixing tray or palette, then quickly dip your brush in water, followed by mixing your brush into your paint. This creates a gorgeous paint puddle and voilà you are ready to design something wonderful. Be careful not to overload and drown your brush in the water – you can always add more, but too much can’t be removed. Now it is time to get crafting! Using watercolours as your art weapon of choice, attack your canvas with strokes, sweeps and rainbow blends. Mix it up – the beauty of watercolour is that it can be used in several ways. Adopt your favourite techniques to create your very own bespoke masterpiece. Have fun experimenting with your colours by trying a pick’n’mix process. Trial and error is a great method for watercolour, especially for beginners. Don’t be afraid of overloading your brush with paint, you can remove any excess by blotting it on some tissue or using the edge of your tray or water cup. The list of watercolour techniques is long, one of its many characteristics that make it such a diverse paint to work with is its adaptability which means it can be used in many ways which is perfectly suited for big imaginations full of even bigger ideas. Some of these fabulous techniques include wet-on-dry; a popular technique that works wonders for achieving the perception of razor sharp edges and is carried out by applying wet paint on top of paint that has already dried. 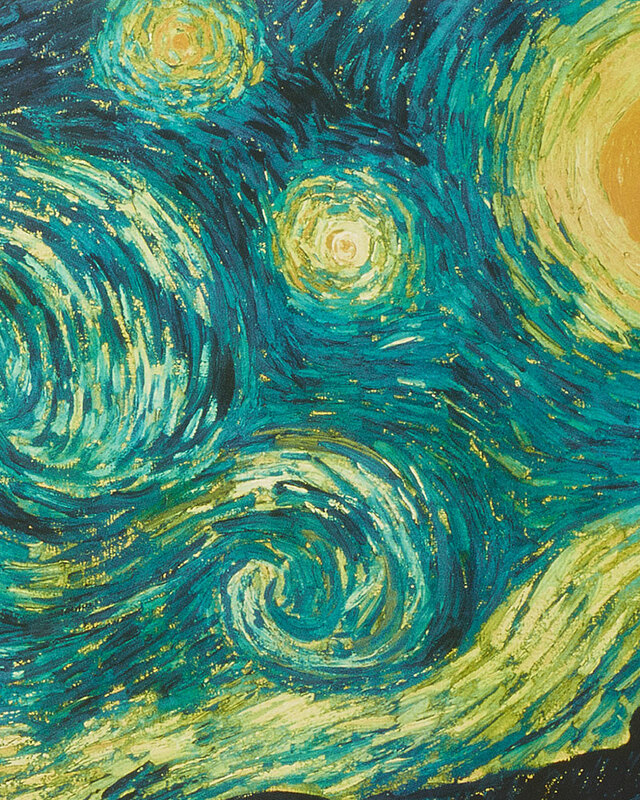 The opposite of this method is wet-on-wet; the application of wet paint to a wet background. But you’ll need to get your skates on with this one as timing is vital! Damping your surface with a sponge may be easier than with a brush and if you find the paint after it has been applied is moving too quickly, wait for the surface to dry a little and then continue. This technique is a popular way to create outstanding effects and watching your colours flow freely and unpredictably blend together is truly magical. 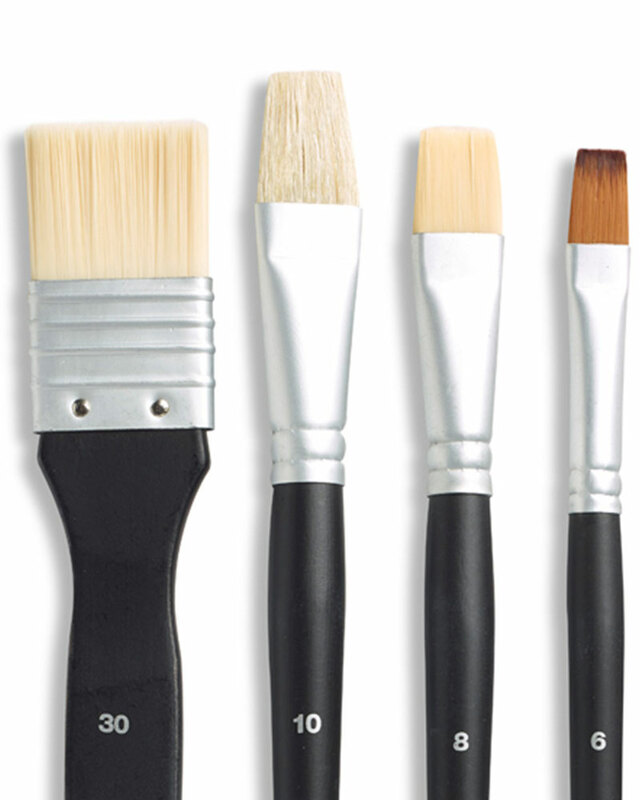 Make your paint pop with the best suited brushes. Learning which brushes perfectly pair with each type of paint and surface will help you flourish as an artist giving you the opportunity to let your inspiration flow from your fingertips to the ends of your brush. When it comes to watercolour, round brushes are the most commonly used. 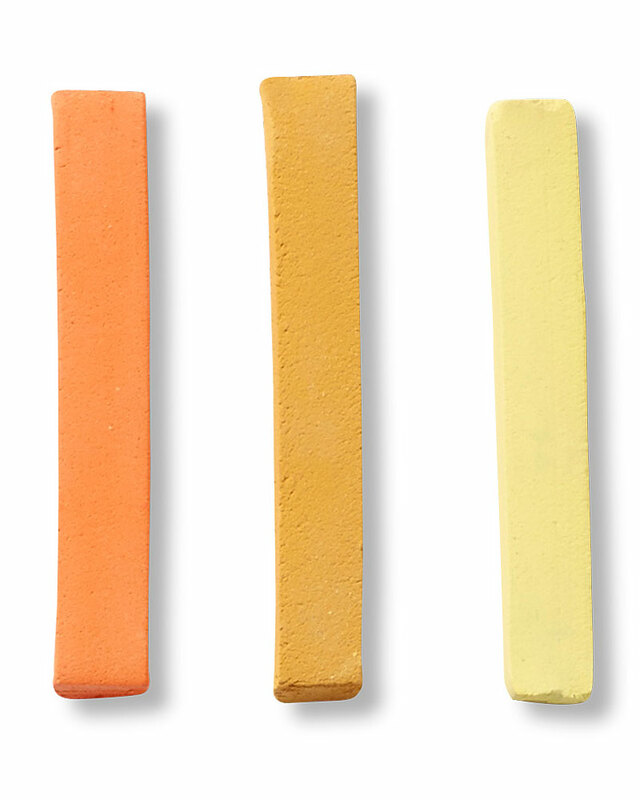 These multipurpose handy wands work well for small details and broad strokes. Flat brushes are another good choice for watercolour and work particularly well for washes and solid linear strokes. Reeves brushes are made to pair beautifully with all Reeves paints so that you become a step closer to achieving your personal masterpiece stroke after stroke. So, in review our top tips for painting with watercolour are: don’t add too much water to your paints; don’t over mix your colours and when trying to achieve a desired shade remember watercolour dries several shades lighter than when wet. It’s no wonder watercolour has been used for centuries – the texture adds diversity in its shades and practises make it the perfect addition to your art box. 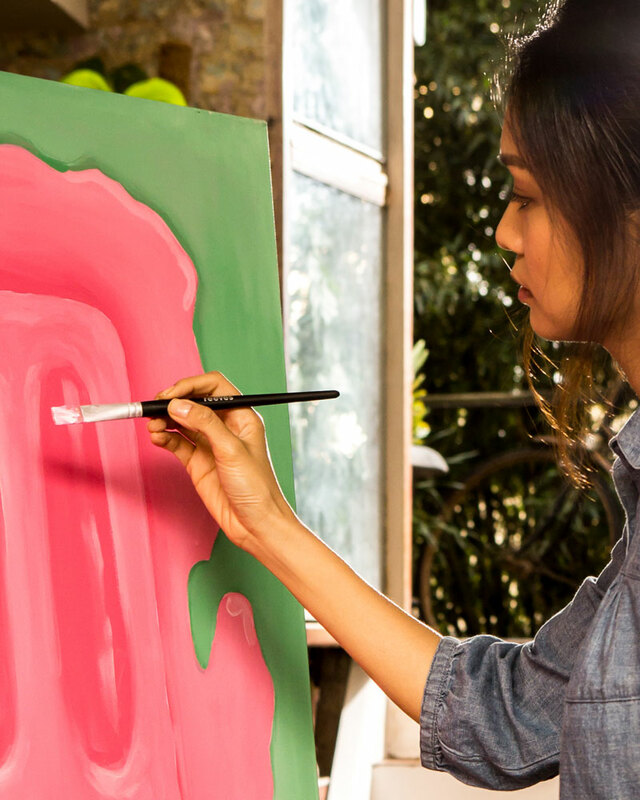 Get creative and playful with paint, your brushes and your surface. Watercolour is fantastic for experimenting and letting your imagination run wild, so don’t be frightened and embrace the opportunity for trial and error. Let yourself fall in love with watercolour as it takes you to creative lengths you never imagined possible as your passion unravels right in front of you just like the watercolours on your surface.